P2P loans have become very popular in recent years, especially among people with less than ideal credit or little or no collateral, who have decided to bypass traditional financial institutions. P2P sites like LendingTree allow you to borrow from individuals or groups of individuals, who compete against one another for customers. On many P2P sites people after bankruptcy with bad credit can have a tougher time, but this type of lending allows you to cast a wide net and shop around with a much wider range of lenders, giving you better odds of finding a lender that works for you. Many personal loan companies such as LoansUnder36 don't turn people away simply for having a “poor” credit score. In addition, many of the top personal loan companies like Even Financial readily provide loans to borrowers with “fair” credit, more or less in the 630-689 range. Filing for bankruptcy can easily drop your credit score 100 points or more. But if you stay within the poor or fair range, you’ll still have plenty of options as a discharged bankrupt person. 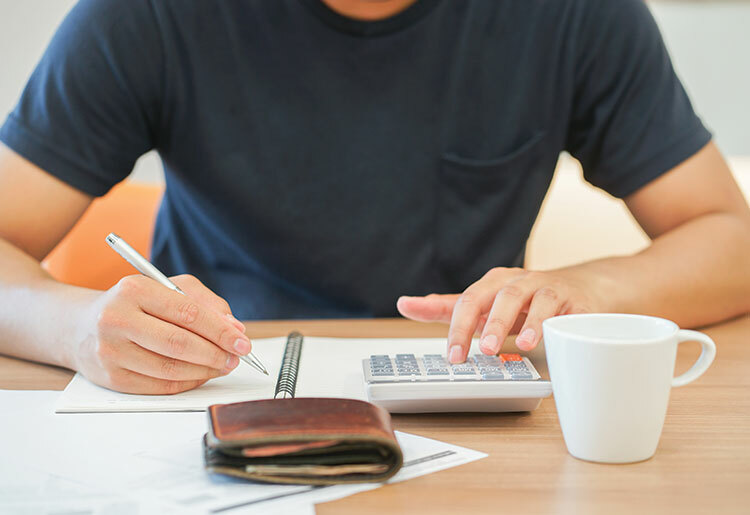 These personal loans for bankrupts tend to have high interest rates and expensive additional fees, in order to compensate for what lenders see as high risk in sub-standard credit borrowers.